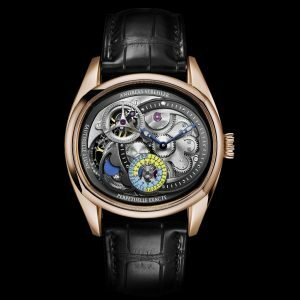 Andreas Strehler is an independent watchmaker based in Sirnach, the German-speaking part of Switzerland. 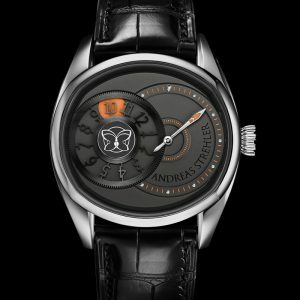 Andreas Strehler designs, constructs and manufactures his movements in his own workshop with the help of a small and dedicated workforce. 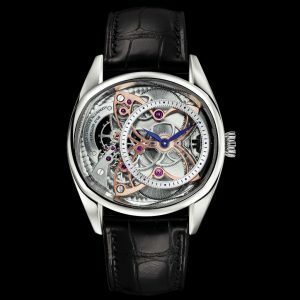 He also develops and constructs many of the tools and machines he uses himself.